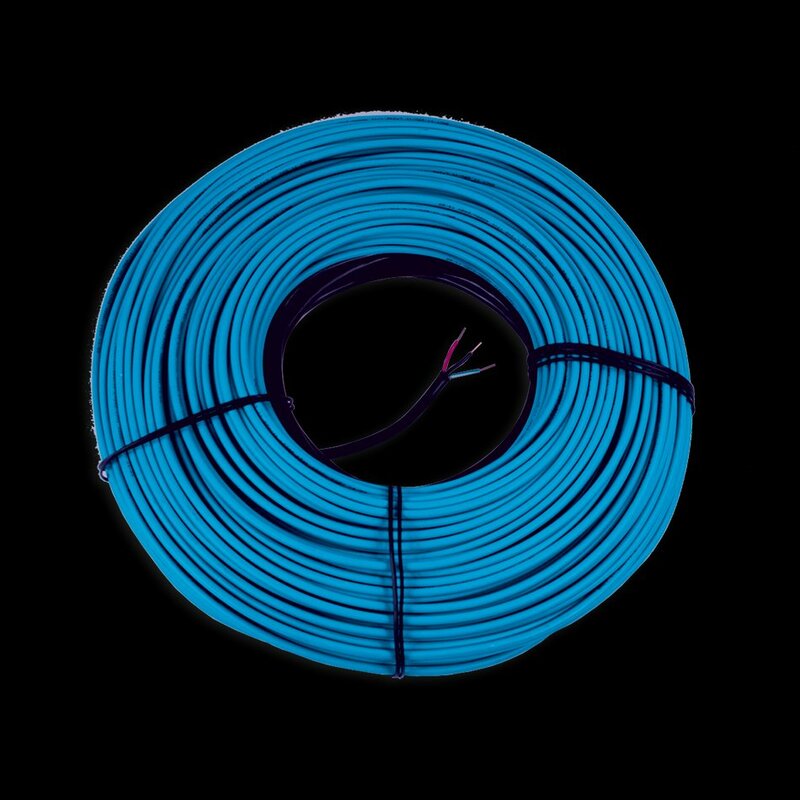 If you’re trying to figure out a practical, effective way to bring heat to a room addition, WarmlyYours slab heating cable is just what you are looking for. No need for complicated ductwork or expensive plumbing to connect with your boiler. 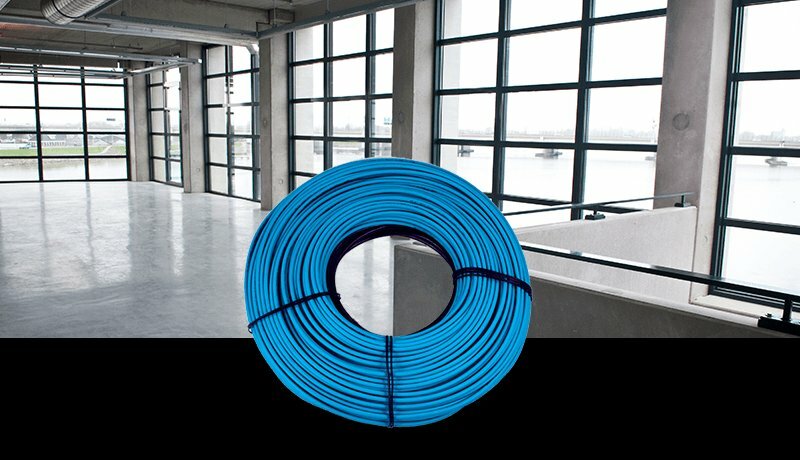 Electric floor heating cable is flexible enough for any room and installs directly in the concrete slab. This 240 VAC twin-conductor cable is 483′ and generates 6 watts per lineal foot at 12. . WarmlyYours slab heating cable is cCSAus approved and backed by a 10-year warranty.